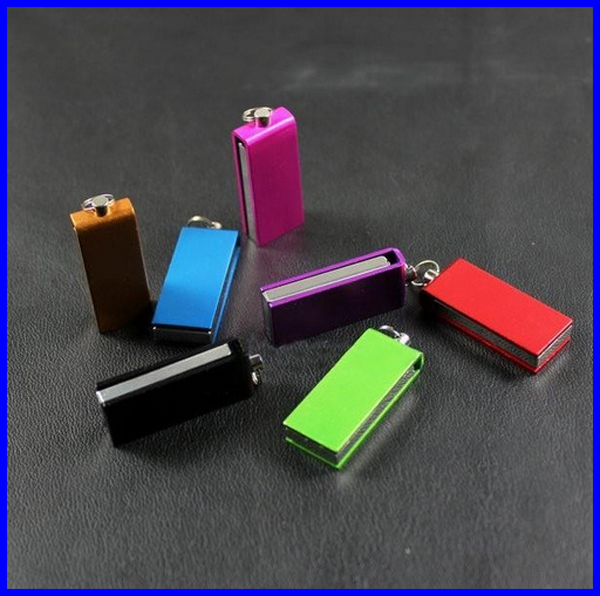 Paper Box, Tin Box, Plastic Box, Wooden Box, Suspension Box, Leather Bag, Velvet Pouch Bag Etc. 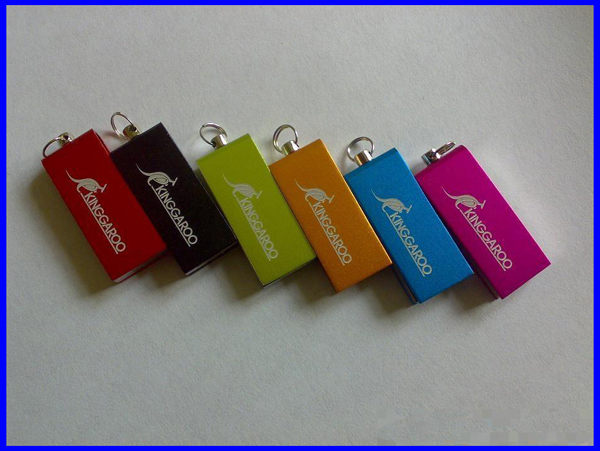 Tiny Twister Pen Drive, smaller than a finger, but small body big inside. 360 degree twister, easy to use, no need to worry about losing cap. 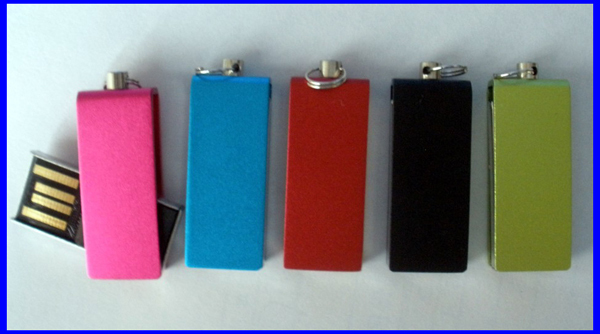 With a post and ringlet anchor for keychain or lanyard, you can carry with you anytime. Easy Storage, Easy Use. 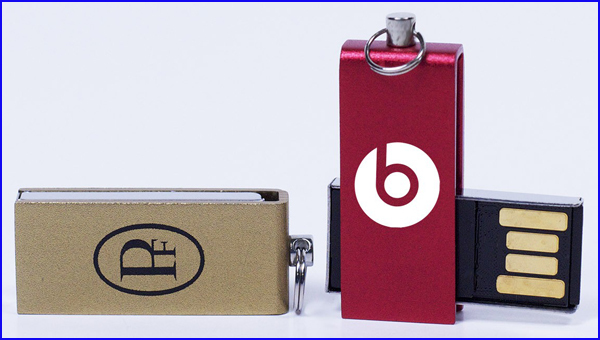 1) Print Customer's logo on Usb Flash Drive. 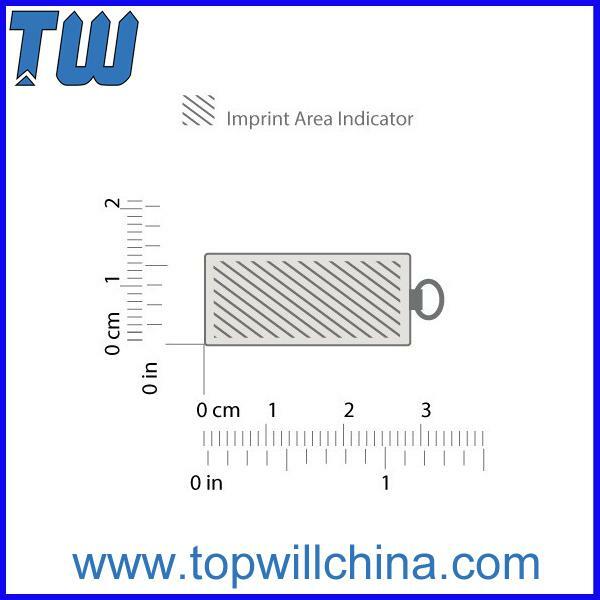 Printing Method: Digital Printing, Silk-Screen Printing, Laser Engraved, UV Printing, Debossed etc. 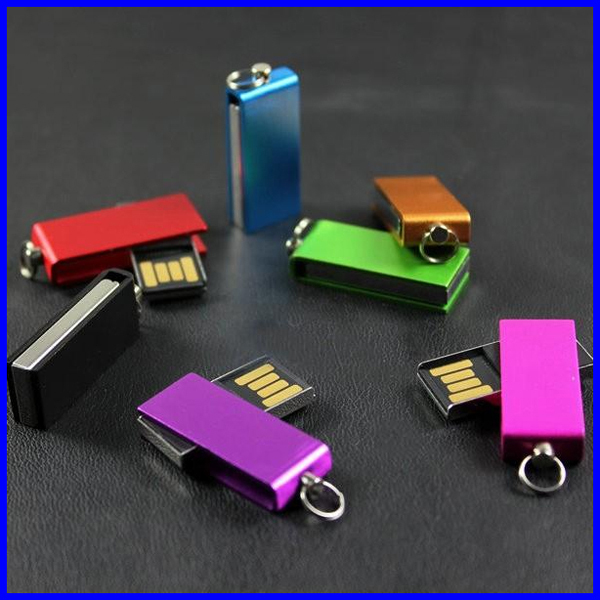 2) Make Customer's design to be Usb Flash Drive. 3) Preload Customer's Data and make the Data cannot be deleted. 4) Do Auto-Play. 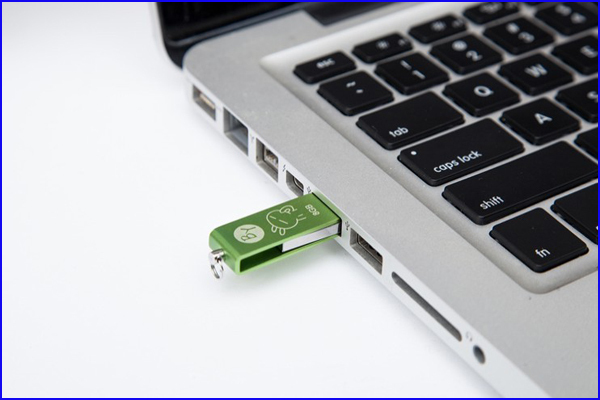 Such as playing your vedio or open your website while connecting to the Computer. 5) Make Customer's Package and Lanyard.